Why are episodes split into two parts? Part 1 of each episode consists of an interview with a guest. Part 2 is generally a series of mini-segments that vary by guest. 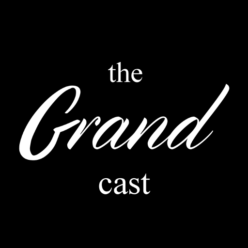 Also, check out The Grand Cast on Facebook.